Police have confirmed that a body found near Crieff on Saturday is missing man Martyn Cruickshank. A busy Kinross hotel could be bulldozed to make way for new housing, it has emerged. An explosive new work by a Perthshire artist will go on show at a prestigious exhibition in Belfast. Halloween is just around the corner, which is a great excuse to re-watch some classic horror movies. Five men have been arrested in connection with hare coursing in rural Perthshire. “I want to talk to you about your campaign to save Peterhead prison,” the voice on the other end of the phone had a strong Irish accent. The traditional "town and gown" procession in Perth earlier this week was an inspiring sight. 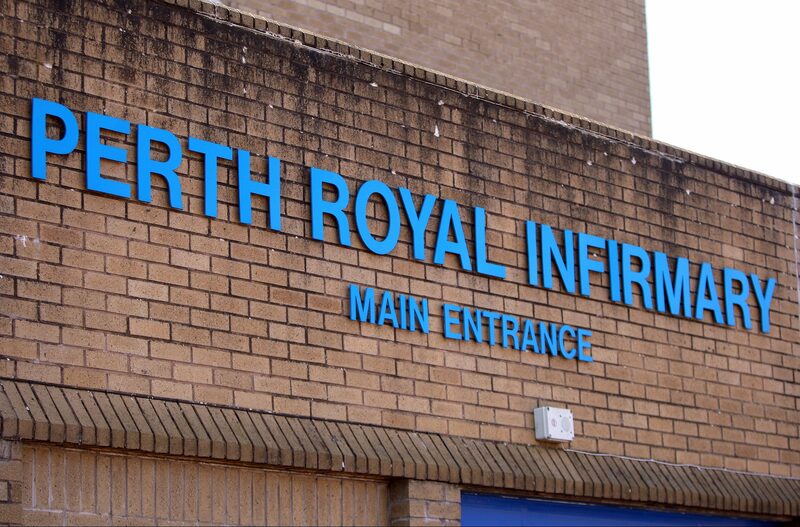 The Scottish Government has strongly refuted claims it caused confusion over the future of emergency services at Perth Royal Infirmary. X Factor singer James Arthur has been revealed as the star of this year's Christmas lights extravaganza in Perth. A Perth woman who first attended Sunday School at the age of two has been honoured by the Kirk for more than 100 years of service.